Cargo barriers are used as the obstacle between luggage and the passengers in public vehicles like buses, taxi, and trains. They are essential for the safety of drivers and passengers, as luggage can fall and cause injuries and accidents. These barriers are used in the transportation of heavy goods, machinery, and cars. 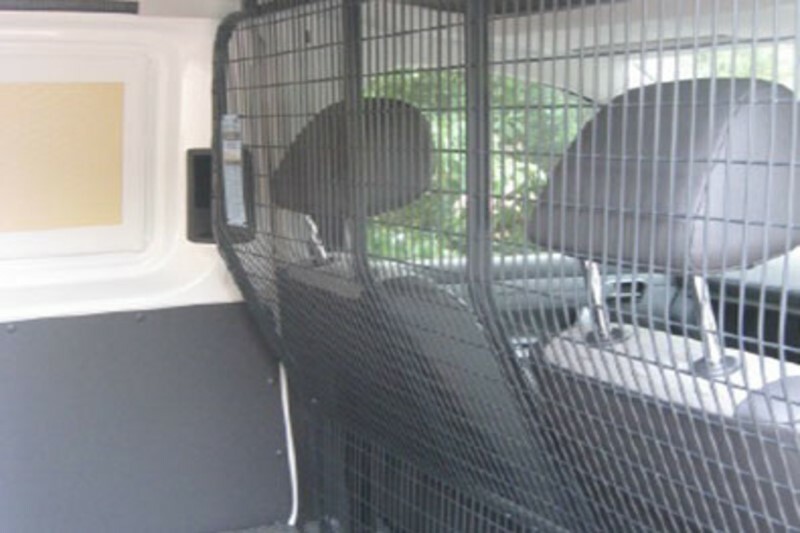 These barriers are essential accessories to be installed in the vehicles that carry passengers’ and cargo. They act as a partition between the luggage, passengers and driver. They reduce the risk of luggage falling over anyone. They divide the sections in the vehicle; suppose there are pets in the vehicle, you would want a separate space for them. They make the vehicle clutter free and keep the passengers’ comfortable. Installing a cargo barrier reduces the risk of children getting injured. They let the driver drive the vehicle freely in poor weather conditions and bad roads because they do not have to worry about the luggage. It ensures the safety of other travelers on the road near your vehicle. They protect the vehicle body from getting damaged by heavy cargo. The material of the net and the frame barriers that it is made of. These barriers are used in different vehicles for different reasons. You can choose your barrier as per your need and business. Iron, stainless steel, and aluminum are the best choices of metals. You can get the frame and mush net of the same metal or different metals. All you have to do is to choose as per your requirement and strength of the material. Do not forget to check the other relevant qualities of the metal, as well. Do not over-load:While barriers are used for safety purposes, but if you do not take essential care, barriers can prove fatal. You must be aware that each of them comes with a load of limit if you overload them, then they will just fall and cause injury in the mid of the journey and it can be fatal, you can lose your cargo, vehicle, and get injured or injure others. Proper fitting: They are useless unless they fit properly, if the fittings are loose there, is always a danger of them falling. Plus, the noise can create a distraction for the driver. Therefore, check all the unbolts and follow the fitting instructions properly to avoid any unpleasing situation. Careful loading: Do not just throw the things in the compartment just because you have the barrier, take extra care in uploading the vehicle, and keep the luggage compartment organized and clutter-free. Cargo barriers are important safety accessories in vehicles and do not avoid it. So, if you have yet not installed the cargo barrier in your vehicle then do not delay an order for it now.